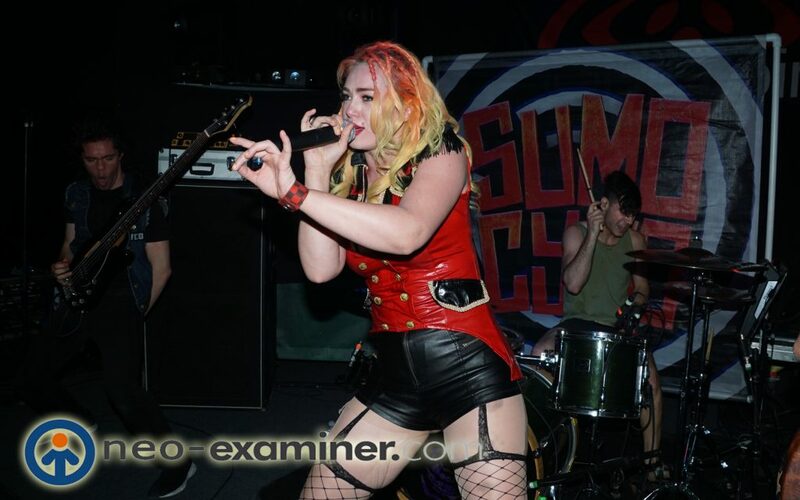 Live Review – Five Reasons To See Sumo Cyco in Person ! 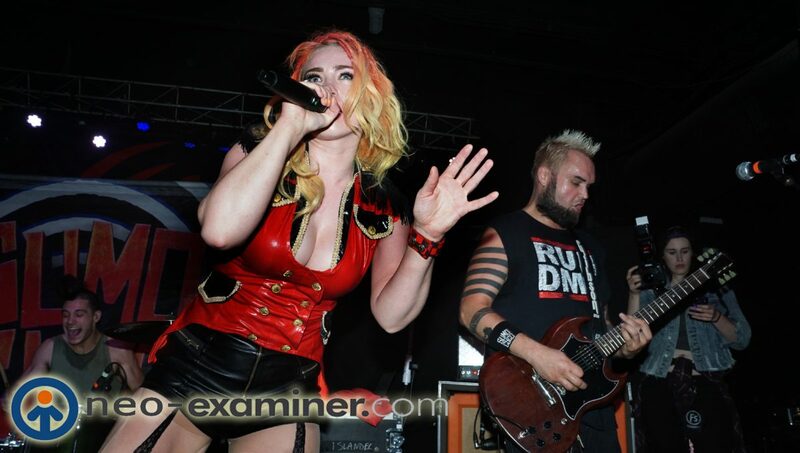 Cleveland, Ohio – I recently saw Sumo Cyco in direct support for The Butcher Babies a few weeks ago and was immediately blown away by the band. 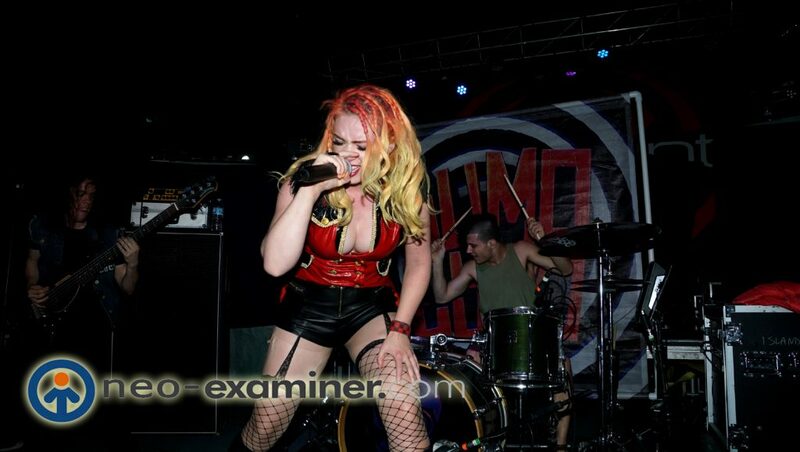 In honor of the over the top performance we decided to list the five reasons you must see Sumo Cyco live and in person . The band is just a fun band to watch and listen to. The comradeship on display in the band reminds me of the best part of the Red Hot Chili Peppers just having fun on stage .The smiling , the fun , the games and the shoulder rides makes it just a fun band to be around. The audience is part of the show whether they want to be or not.With singer Skye crowd surfing , drinking shots and riding the shoulders of guitarist Matt Drake, the fans are at the center of attention. 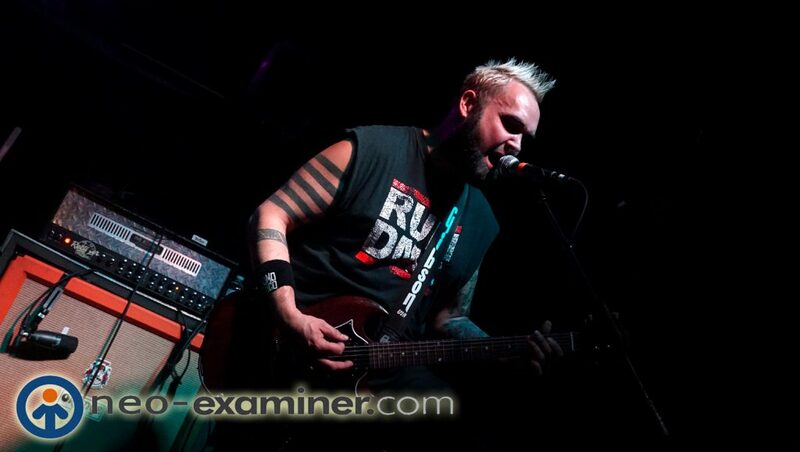 Skye reminds me of the first time I saw Gwen Stefani and I knew that she was going to be huge one day and I feel the same way about Sumo Cyco so see them now before it arenas only . Ill be honest, I didn’t know a single song or lyric of the band and most of the audience didn’t know them either at the start of the show.But the ability to hold onto and control a crowd and leaving them begging for more when they were not even there to see you shows you the power of the songs. The bass, the guitars , the drums and the vocals work as cohesive team to delight the ears and thrill the eyes. This is one band you will never forget. The band is very active on social media and fan interaction. They know when and how to meet the fans and anticipate what an audience needs. Showing that life on the road can be fun but is not always glamorous .